Need some support? Struggling with a copywriting issue? We can help! Our coaching calls are a great opportunity to get help with a pressing issue and advice from an expert. Kate Toon launched her freelance copywriting business in 2009 after 15+ years working in advertising agencies around the world. Since then she’s worked with agencies, big fat corporates, governments and small businesses to help them produce oddles of copywriting goodness. 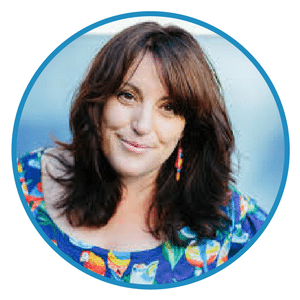 Kate is all about providing practical advice, how to charge more, how to get more out of your day, how to conquer that imposter syndrome and build a successful enjoyable copywriting business. When she’s not tracking her time and organising spreadsheets Kate can be found wandering on the beach with her dog and mentor Pomplemouse or playing Minecraft with her eight year old.